Well, I hope you will enjoy nature somewhat these days, either in the aspect of the short wintry days, or of the wintry figures. What different people one sees on the streets in winter than in summer. Yours sincerely, Vincent. 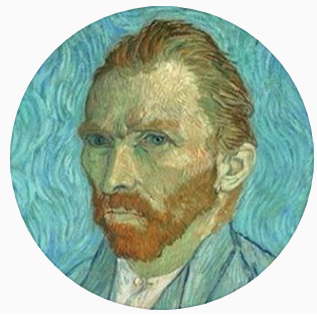 Vincent van Gogh had a thing (interest as a motif) for old man who belonged to working class. This work from 1882 carried the same sentiment in the other work (1890), and the lithograph of the exact same. Then prominently so through out his career such as the Potato Eaters, the Seeder, the Postman, the drunk shenanigans and what not, then the field landscape featuring farmers and so forth. He grasped all the chances to work with a model for he had very little money to spare to hire one.